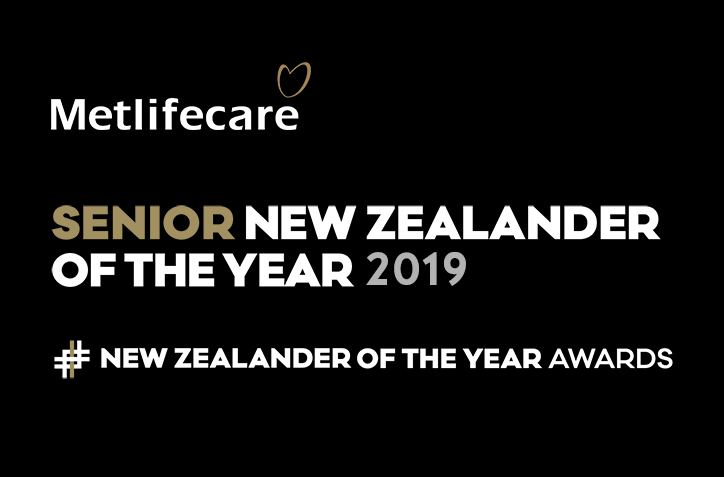 The three finalists for the Metlifecare Senior New Zealander of the Year have been announced. They are Sir Mason Durie, Dr Bill Glass and Dr Rosamund Vallings. The winner will be announced at the New Zealander of the Year gala event on 13 February. 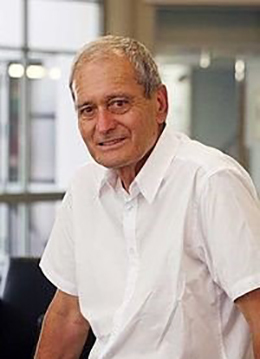 Sir Mason Durie KNZM, CNZM, Rangitāne, Ngāti Kauwhata and Ngāti Raukawa, is a familiar name to many New Zealanders for his lifelong commitment to the improvement of Maori health, education and well-being. He was instrumental in the building of community-based health delivery for Maori, in the forerunners of the modern wananga, and in the Royal Commission on Social Policy. He has served in numerous administrative roles and boards responsible for services to Maori. He chaired the Ministerial Task-force on Whānau Ora and was also Chair of Te Kāhui Amokura, a Standing Committee of the Zealand Vice-Chancellors’ Committee. In the 2001 New Year Honours Durie was appointed a Companion of the New Zealand Order of Merit for services to Māori. In the 2010 New Year Honours, he was promoted to Knight Companion of the same order, for services to Māori health, in particular, public health services. 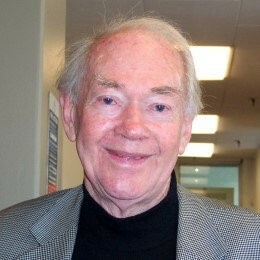 Dr Bill Glass’ work over 60 years has drawn attention to unseen fatal effects of exposure to substances in the workplace. His efforts have resulted in better health for countless workers by not only proving the danger posed by substances such as asbestos, lead and silica, but also by organising methods to reduce exposure. A major success of his work was the creation of the Asbestos Exposure Register. His battle to gain recognition of the seriousness and extent of the asbestos problem culminated in a 2016 Prohibition Order banning asbestos containing products from New Zealand. Bill is a member of the Royal Australian College of Physicians and in 2002 was awarded a New Zealand Order of Merit. 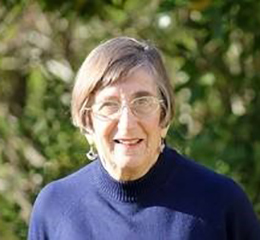 Dr Rosamund Vallings is New Zealand’s leading authority, and a highly regarded global expert, on Chronic Fatigue Syndrome (CFS) and myalgic encephalomyelitis (ME). She acts as a reviewer of international guidelines for diagnosis & management of CFS/ME, and for the NZ Guidelines Group. She co-authored the IACFS/ME physicians’ primer, & participated in the international group producing the Canadian and International consensus definitions for CFS/ME. She has also been part of the international group, writing a paediatric primer for physicians.